Good things come to those who wait. Even better things come to those who find out that their show has been canceled, wait seven years, get a one-season revival on Netflix, and then wait four years for more. Today, the Bluths have blessed us. Arrested Development Season 5 is officially happening — and happening soon! The show, which originally premiered on Fox back in 2003 and ran for three season before being (rudely) canceled, quickly developed a passionate and rabid cult following. Netflix revived the show back in 2013 for one season. It was…fine. Season 4 of the series came and went, and left the door open for more adventures with Michael, GOB, Lindsay, Tobias, George Michael, Maeby, Lucille, and George Sr. For the last four years, everyone has been talking about bringing Arrested Development back for more. However, it’s been all talk, not action. Now it really looks like the pieces are falling into place, and Michael is ready to return to the banana stand. 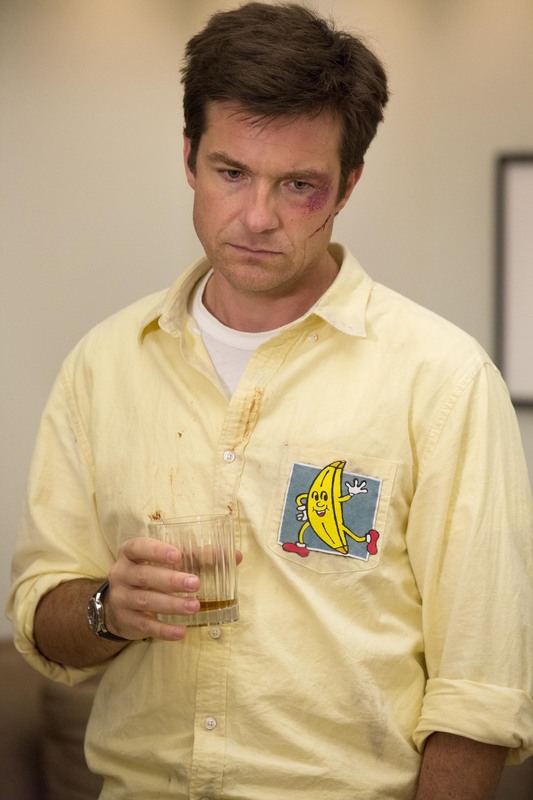 Jason Bateman — the man behind the level-headed Michael Bluth — has just tweeted that he’s officially signed on to do more. While this is exciting enough as is, it also happens to be the only thing we know for certain about Arrested Development Season 5!! As of Friday afternoon, none of the other cast members have confirmed (or denied) that they’ll be involved in the series again. Netflix hasn’t even confirmed that Season 5 is happening. 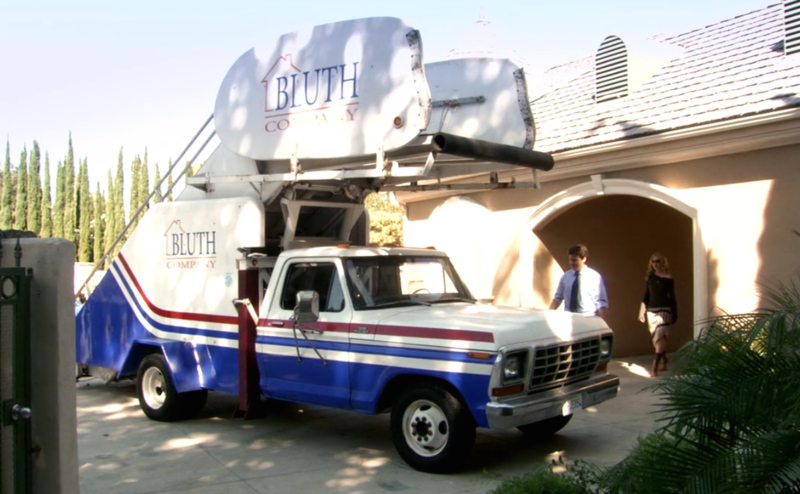 BUT LISTEN, even if it is just Michael Bluth driving around the country in the stair car, we’ll watch it. Just saying. From the tweet, it sure sounds like the season will shoot this summer, and hopefully snag a premiere date at the end of this year or the beginning of next. So, you’ve got some time to practice your chicken dance.